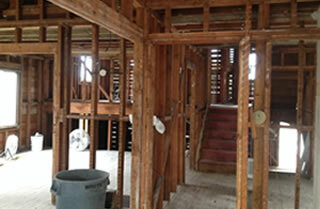 Welcome to TNT Demolition, Inc.
We are a Bay Area demolition company founded in 1990. No project is too large or small. Our experienced personnel are qualified in the areas of demolition and lead abatement. We are licensed, insured and bonded. We have insulation vaccuums to keep the mess to a minimum. We haul off debris daily and meet all recycling requirements. Our clients include Fortune 500 Companies, and well known Restaurants. We also specialize in demolition for restaurant restorations. 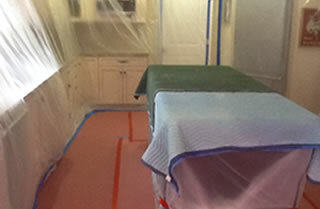 We have Terminator flooring demo machines to expedite the floor removal process. Our clients include many well known anchor stores as well as clothing labels. Our company is well versed working in diverse environments.